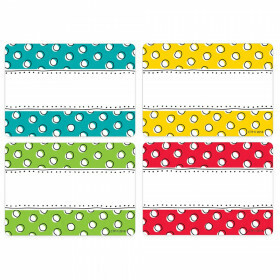 Perfect for the first week of school, open houses, conferences, science fairs, field trips, assemblies, and staff meetings. 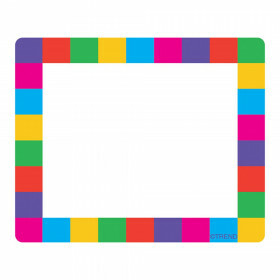 Personalize these big stickers and use them to reward children's good work or behavior. 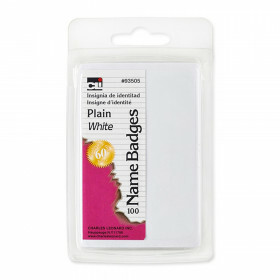 These name tags make it easy to creatively organize storage boxes, bins, cubbies, shelves, and more. 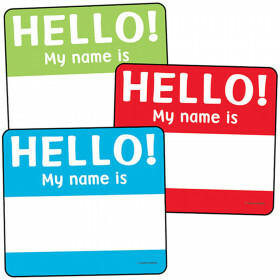 Use these convenient name tags to customize folders, binders, and notebooks at school, at home, or in the office. 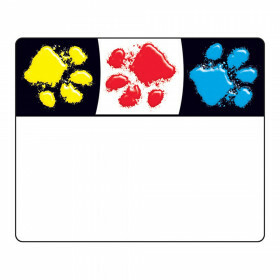 Includes 40 name tags. Looking for something similar? 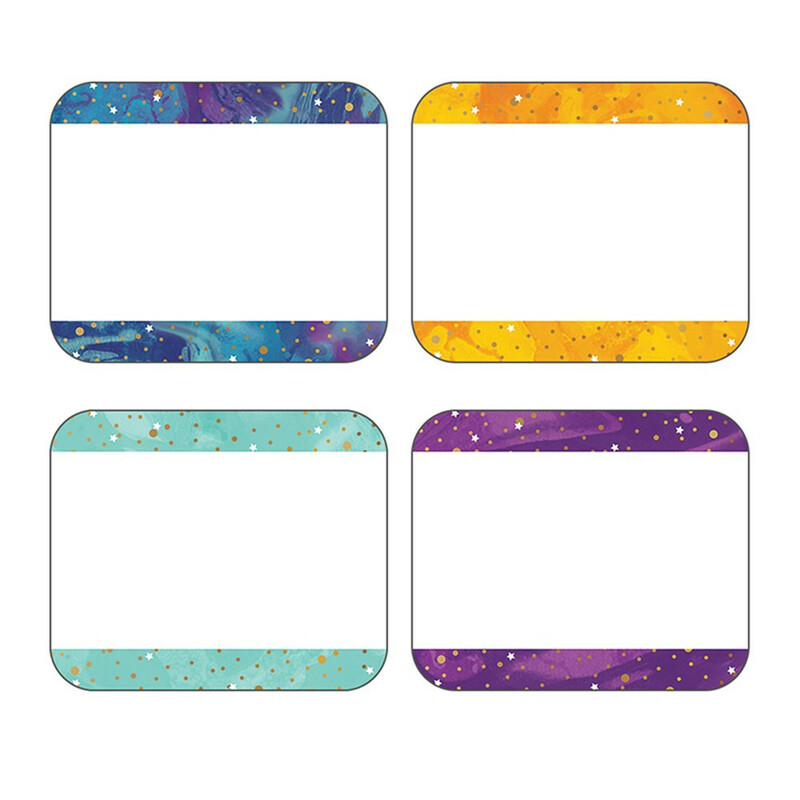 View our Name Tags or Discount Teacher Supplies sections to find more school supplies items similar to Galaxy Name Tags.